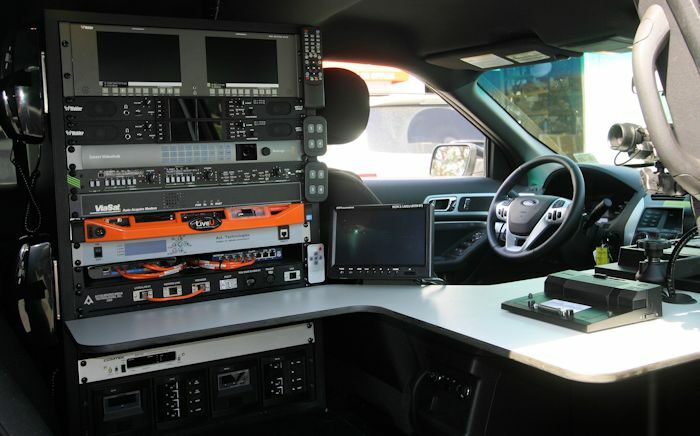 The Explorer IPNG Series is an ultra-maneuverable IP Based ENG Truck designed to use Cellular Aggregated Technology along with KA Band Satellite. 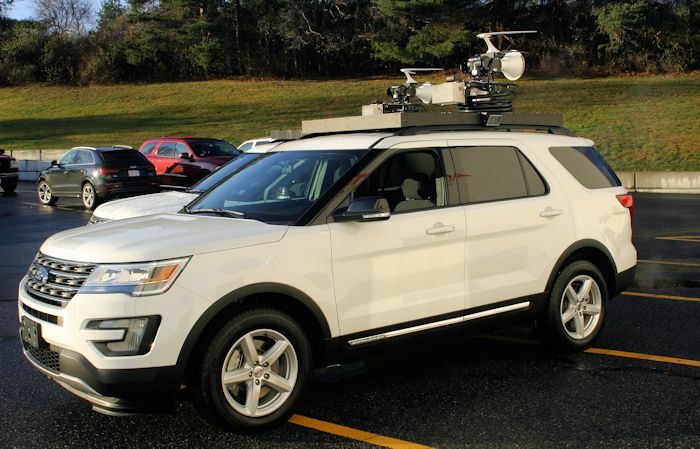 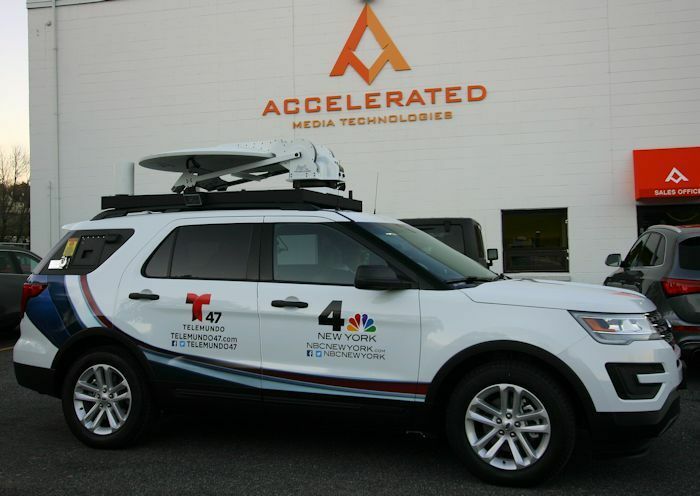 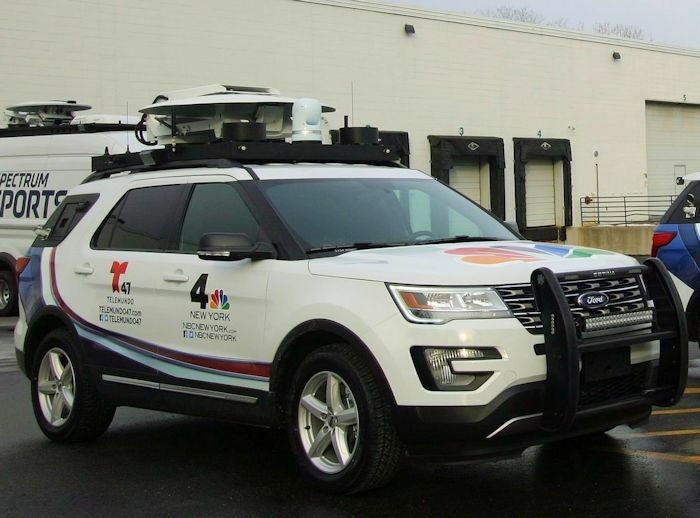 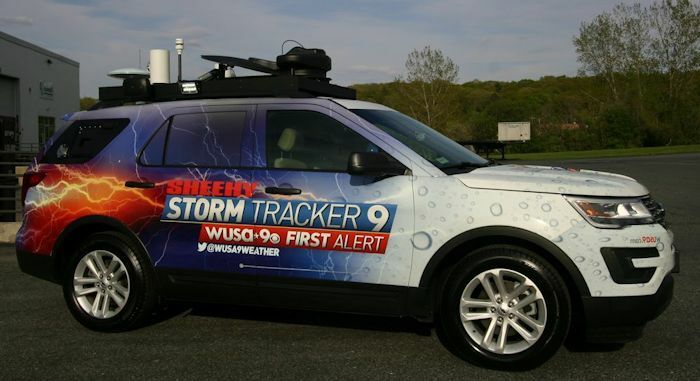 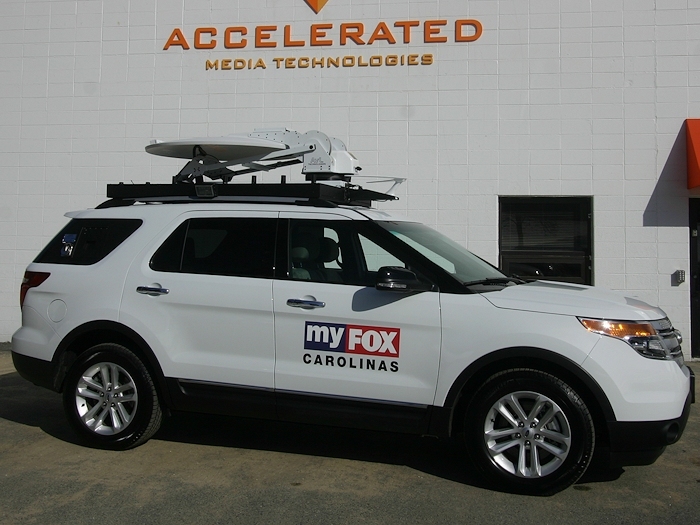 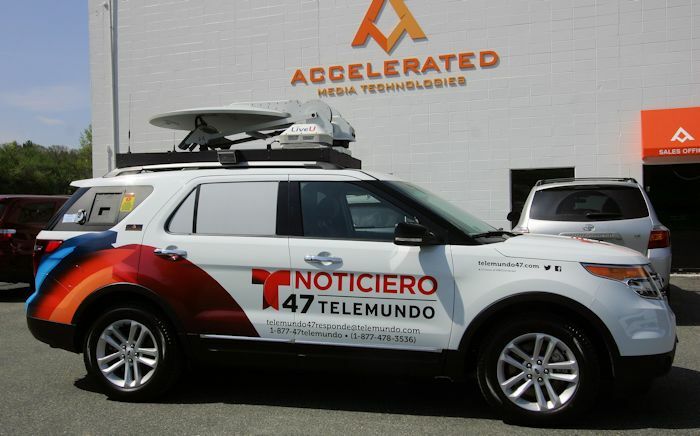 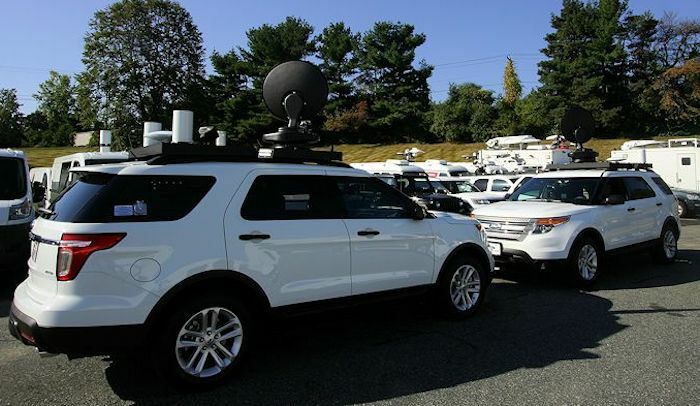 Using the venerable Ford Explorer, this platform offers the industry a truly revolutionary and RELIABLE platform for news gathering using cellular IP Technology. 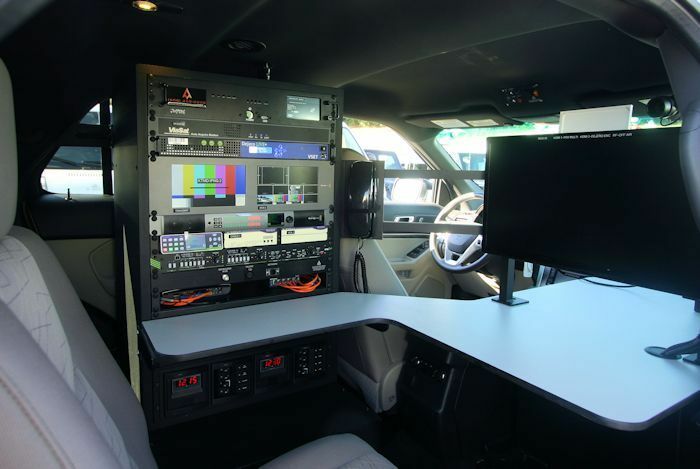 Its unique proprietary design can accommodate pneumatic masts up to 30'and DSNG antennas up to 1.5m. 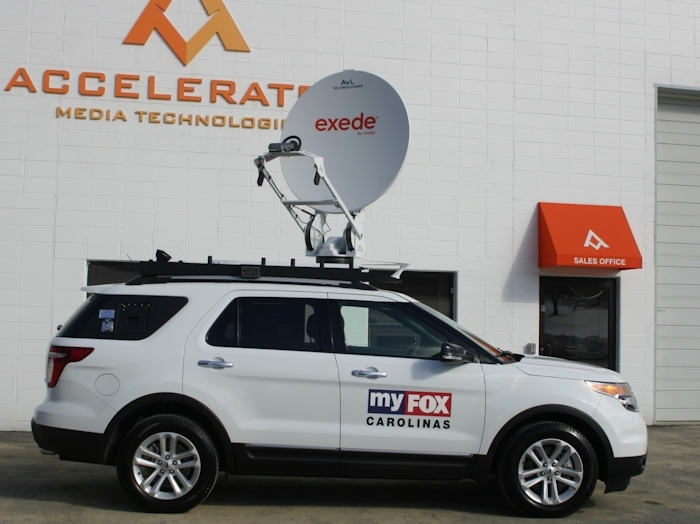 Working with our partners at DEJERO, LIVEVU, TVU, VIASAT and AVL, we have brought a new level of reliability to cellbased ENG Trucks! 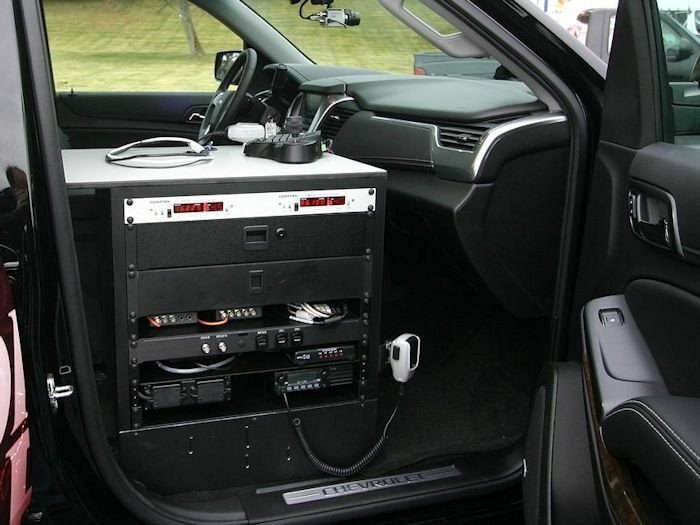 The Explorer IPNG is customizable for a variety of applications and is available rack ready or fully integrated. 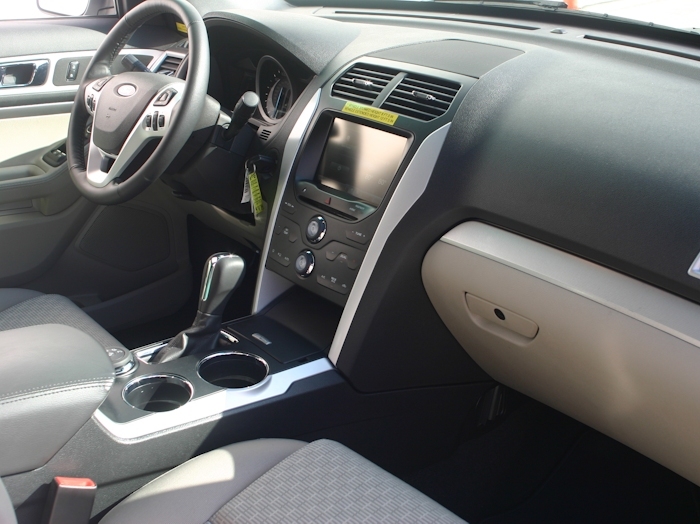 Ample Storage in Ford Explorer! 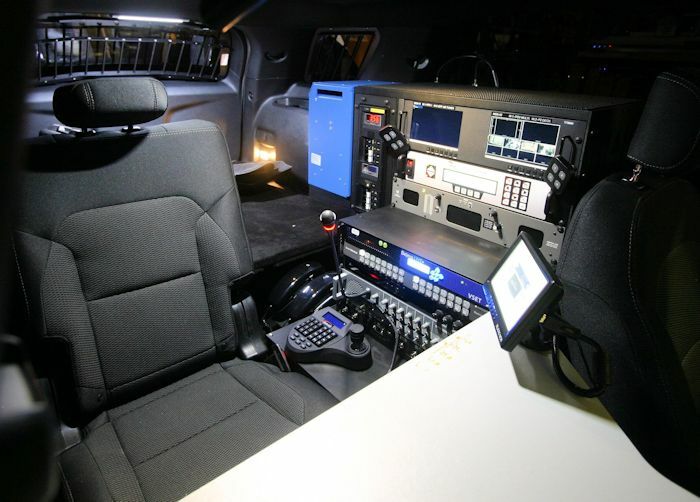 KA or KU IP Systems Available! 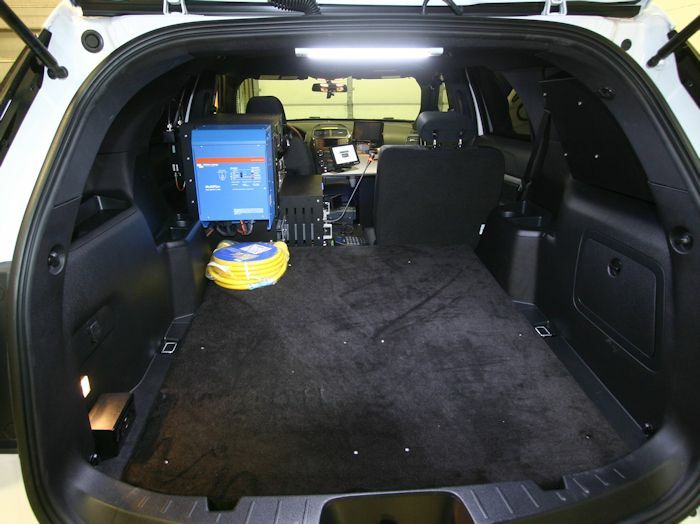 Economical and SIMPLE to use even in the largest markets! 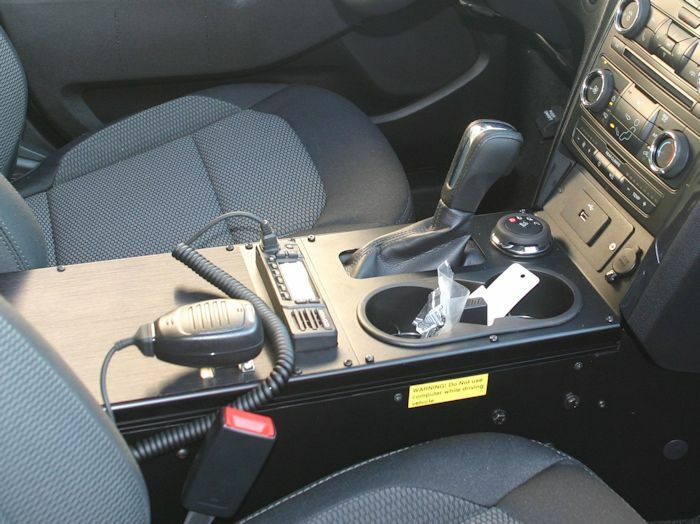 Full NAVIGATION, Bluetooth and AUX Video in Dash.